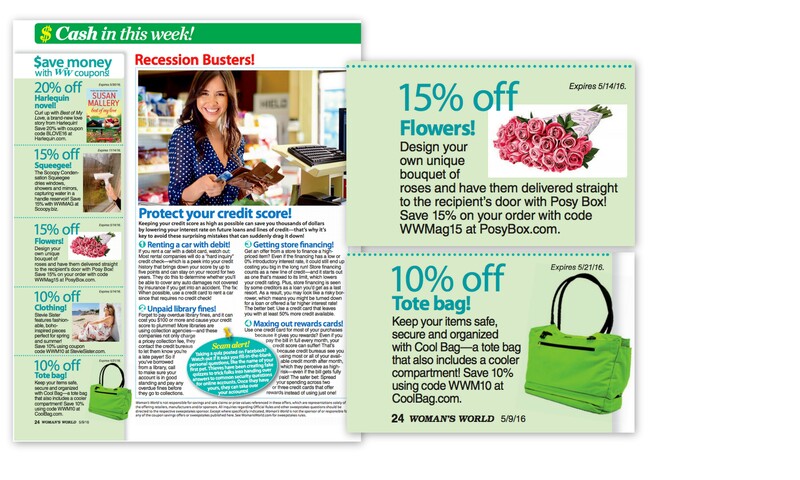 Congratulations to our Clients PosyBox and CoolBag for their feature in Woman’s World Magazine! Design your own unique bouquet of flowers and have them delivered straight to the recipient’s door with PosyBox! Choose your flower color, stem count, wrap and box for a truly custom bouquet. Check out the design-your-own flower company at posybox.com! Have you ever been to a great beach resort excited to lay out by the pool, only to find the only loungers remaining are quite a long distance from the water? Not any more! With CoolBag’s locking handle, you can find your chairs near the pool in the morning, lock them up, and leave for breakfast. No more worrying about someone moving your bag, taking your bag or taking your chairs! All will be secure when you return. The build in cooler compartment will keep your snacks and drinks cool. Check them out at coolbag.com!